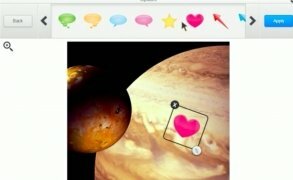 If you're obsessed with likes on Instagram but you still don't know how to upload your favorite photos from your Mac, don't worry because here's the solution. 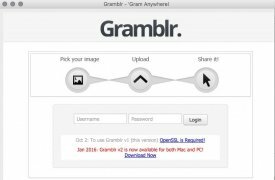 Gramblr is a free application that you can install on macOS to quickly and easily upload pics to your profile on this social network. 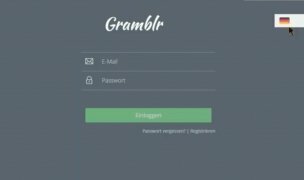 Desktop application to upload images and videos to Instagram. What alternatives does the application offer us? 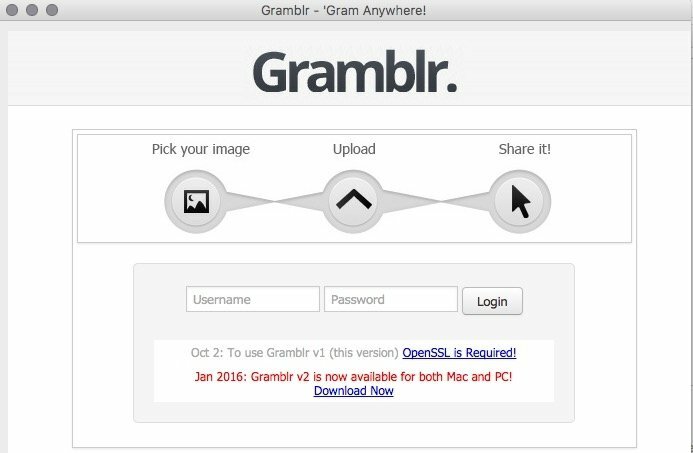 Gramblr isn't just a middleman to upload photos but it also offers us other functions and features. You can easily manage several Instagram profiles by clicking on your current one to switch your username. It also offers us the option to add certain effects to our photos, such as applying elements to give them a funnier touch before uploading them. The latter include all the famous emoticons, the possibility to swap the background for another picture... All in all, you can muck around with your photos to receive better opinions from your contacts. Using this software is very easy, you just have to open the app, input your Instagram credentials and start uploading photos and videos from the comfort of your Mac. It's important that you update the program to the latest version before you start working with it to be able to access all the new options released, as well as an improved and more stable functioning. From the application's home screen you'll be able to download any new version available. Everything is very intuitive. 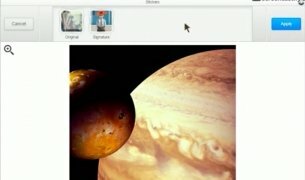 You can schedule uploads of contents, in other words, you can upload photos and videos from your Mac but indicate that they're not to be published immediately but at a certain time or date. Finally, it's great news that, despite being a totally free application, you don't have to put up with any annoying adverts or messages.